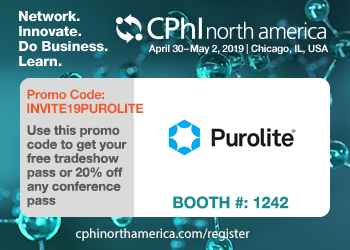 Find out where Purolite is exhibiting and connect with us at one of our upcoming tradeshows. 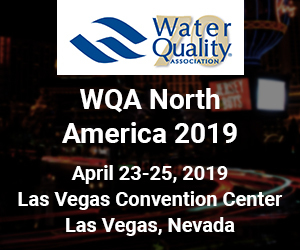 The Water Quality Association's annual Convention & Exposition is the signature event of the water treatment industry. The world's most influential pharmaceutical event connecting motivated buyers with industry-leading suppliers. Reviews the history, chemistry, sampling techniques and current treatment options for PFAS compounds. No Events are available under this category. Please clear the filter.